One of the most cost-efficient ways to reach your customers is through public relations. 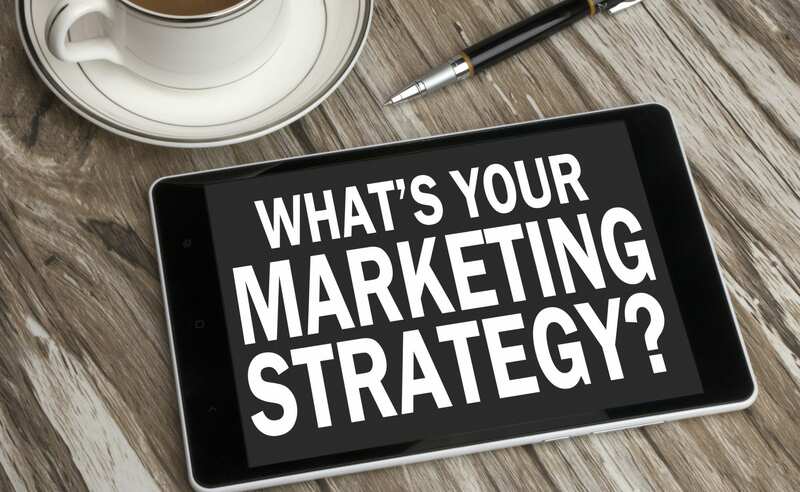 In addition to press releases that go out to the media, public relations can also involve special events, anniversary celebrations, newsletters & more. Shaping your public image and managing the news about your company is an important way to maintain your brand. Deppe Communications has extensive experience in Public Relations. President Kim Deppe is an Accredited Public Relations professional and has nearly 30 years experience working with media, developing special events, and managing communications. As a former journalist, she understands what reporters are looking for and can help you create a targeted message for your audiences. Not every CEO is comfortable or has experience working with the media. Deppe Communications can assist you by preparing Q & A and providing media training so that you feel prepared for your interview. Most media interviews are positive experiences and represent a tremendous opportunity to get the word out about your company. 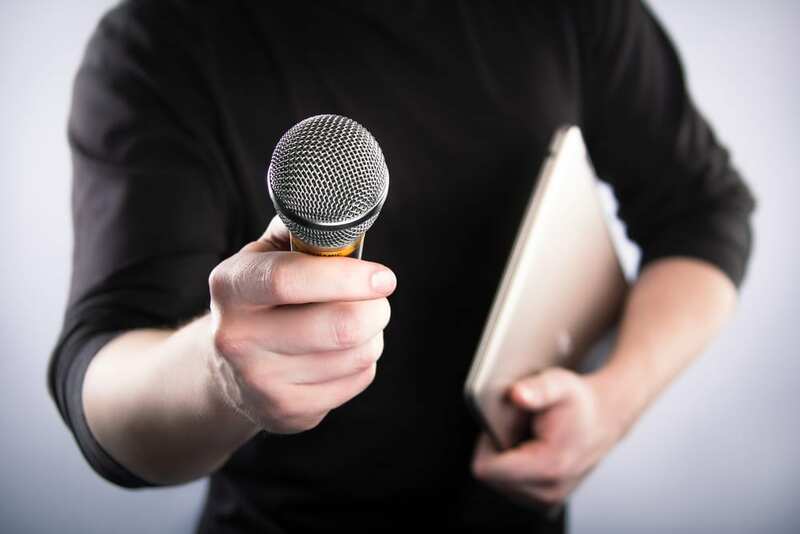 Knowing how to answer a reporter’s questions can give you a feeling of confidence when participating in an interview. In a crisis situation, you want to have the very best public relations advice possible. Deppe Communications has solid experience in the Crisis Communications field and can assist your company when there is bad news. Our philosophy is to understand and manage the situation before it becomes news! Let us assist you in developing a detailed strategy to communicate to your staff, board, vendors and the media when a crisis strikes. We also can assist your company in developing a Crisis Communications policy to guide your staff in the event of a weather emergency or other crisis.